Kellogg's have promised to alter the box in a message to angry customers on Twitter. Kellogg's have apologised and promised to change up the artwork on one of their boxes after it was called out online for pushing racist stereotypes. 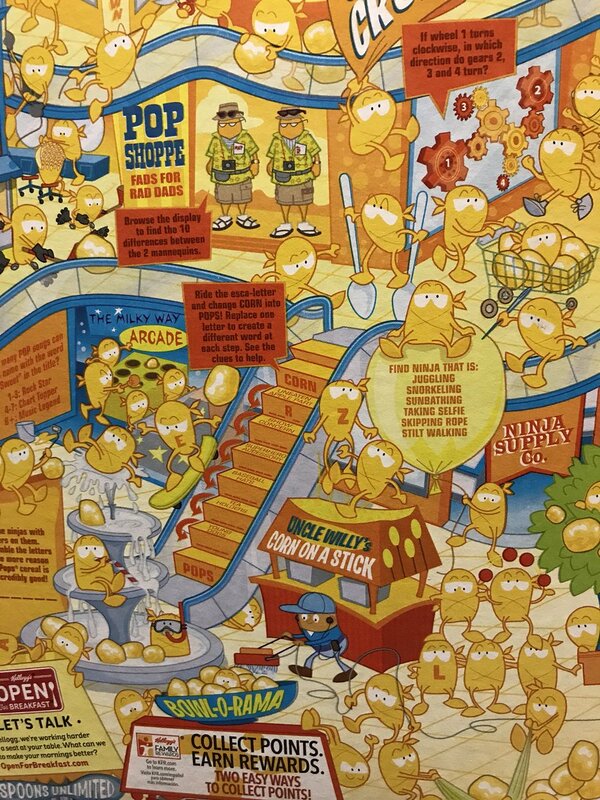 The cereal Corn Pops currently features box art of a whole city of characters made of the cereal going about their daily business. Some are in a mall, some are playing video games and some are just hanging out in a fountain full of milk. So while it is pretty messed up that this happened in the first place, at least the company have been prompt in their response. 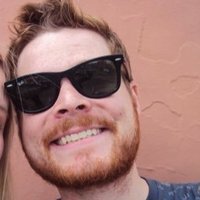 Updated boxes are expected to be in stores in the US shortly.